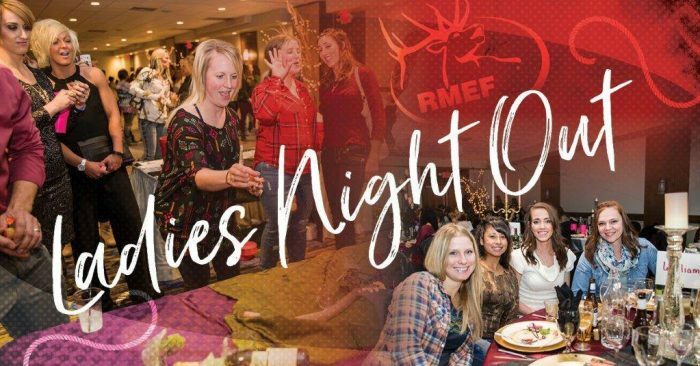 Join like-minded women who are concerned about habitat conservation by attending the 1st Annual Beartooth RMEF Ladies Night Out held at the Swift River Ranch in Billings on April 14th! This year’s theme will be Boots and Bling! This will be a event of fun filled games, raffles, auctions and prizes that you won’t want to miss! Follow the Monatna Rocky Mountain Elk Foundation on Facebook!